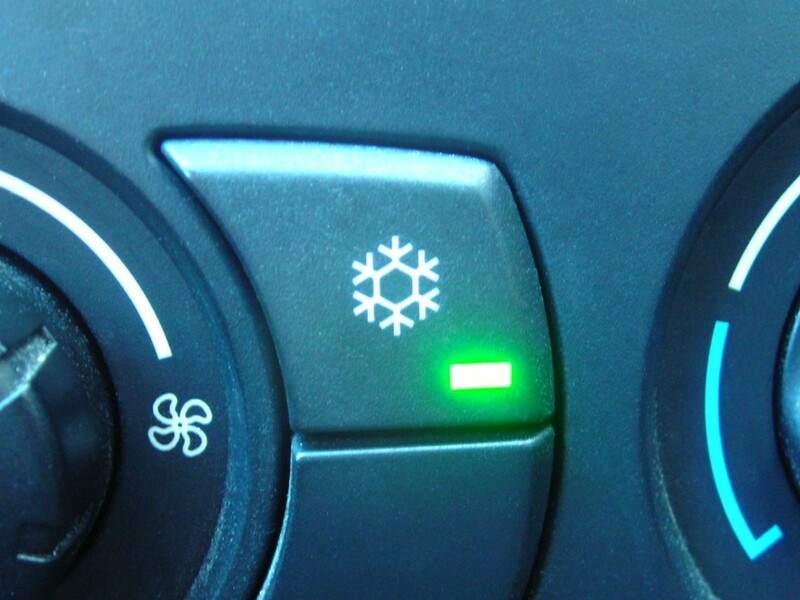 At Conaway Motors, we know that Mill Creek auto air conditioning service is important to you. While an air conditioner might not affect the general operation of your vehicle, it can certainly make it more pleasant to drive. When the summer sun beats down on a vehicle – even one that is in motion – it can quickly turn it into an oven. Having a good, working air conditioner in your vehicle can do other things besides cool down the passenger compartment. Although it pulls on your motor, an air conditioner can actually increase the efficiency of your car or truck by allowing you to keep the windows rolled up. Open windows can cause increased wind-drag, which can reduce your fuel efficiency. More importantly, your windows can keep out flying insects and other pests while you are driving. This increases your safety by allowing you to maintain your focus on the road and surrounding traffic. There is nothing more distracting than a wasp or bee that has flown in through an open window. Windows can even protect the driver and passengers from light gravel and other hazards. Closed windows can also keep children from throwing things out of the window – something that could cause problems for other motorists or even make you liable for littering. Conaway Motors has the trained professional technicians to take care of Mill Creek Air Conditioning Service. We know that it means a lot more than just having a cool passenger compartment – although that is the primary goal. If your air conditioner just isn’t putting out the kind of cool air that it used to, give us a call at (425)905-2424 for an appointment today.